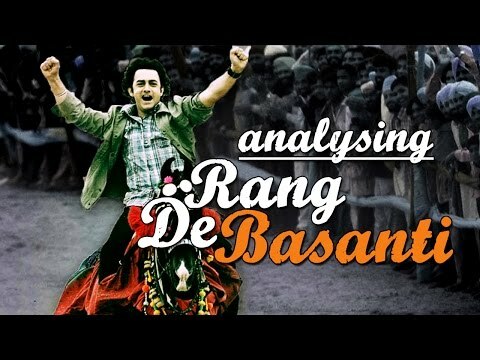 A brilliant video essay on the generation defining Rang De Basanti, by Vinit Masram. Zeerak Aahir: This is crazy good. Such in-depth analysis and bringing out things which are there but not obvious to a normal viewer. 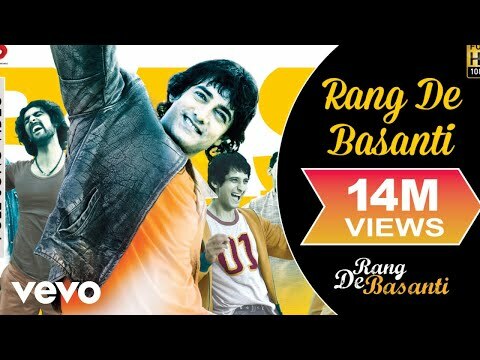 This is the best thing done for Rang De Basanti by a fan, I have ever come across. Kudos to the creator. 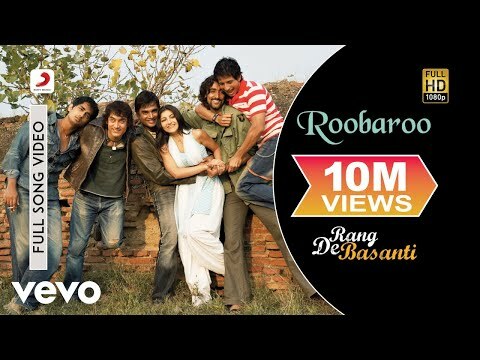 FilmyNerd: Rang De Basanti, indeed was a generation defining film, which reflected on today's Indian youth who is confused between apathy and modernism, and this video explains it brilliantly. This has to be one of my most favorite chan.. morenels on youtube. I loved the ones on Swades and Dil Chahta Hai as well, by them. 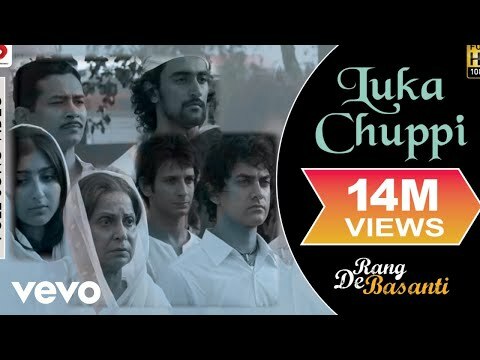 Hollywood already has lot many but glad somebody also doing it with Indian films, and with such sincerity and professionalism.